See what's new on the menu! Find a cool, comfy spot to enjoy your YoLo treats! We do Coffee drinks too! Welcome To Yolo Frozen Yogurt! Looking for a healthy treat? 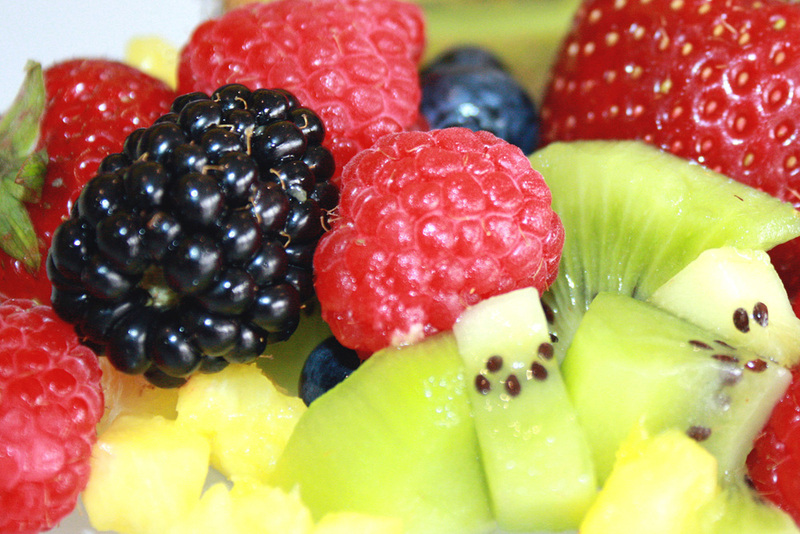 Enjoy our fresh, seasonal fruit toppings. 125 Calories never taseted so good! Yolo Frozen Yogurt is a locally owned Frozen Yogurt and dessert shop located in the heart of Keene, New Hampshire. Frozen Yogurt that is Only 25 calories per ounce! Crepes, Coffee, Espresso Drinks, Baked Goods, & FREE WIFI! Don’t forget to get your Yolo Punch Card next time you're in!